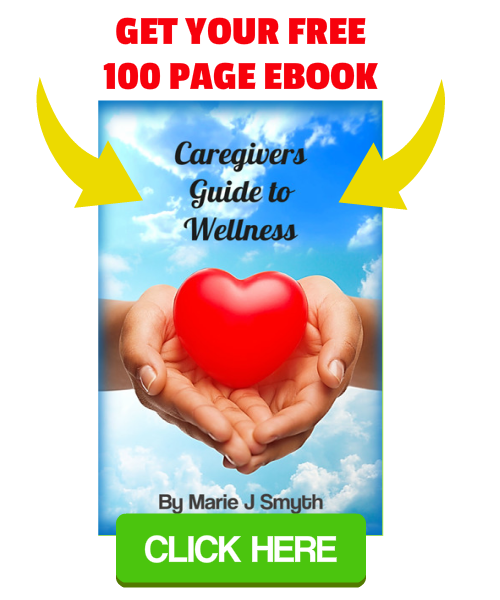 This article outlines the many resources for caregivers that we have collected. It’s important to know how much family caregiving is worth. Does it reduce the cost of hospital care overall? Are there options for being remunerated? Finances are a very important factor to keep in mind when care giving. A resourceful calculator that helps you to figure out what the cost of long term care is by city and state. A listing of potential ways to get paid as a caregiver via programs that are offered depending on one’s state and the information on how to find those programs. Catch up on the latest caregiver news and resources to keep you up to date in the world of caregiving. News and updates on the latest cutting edge technology in the field of healthcare. Find Equipment information, Education and even positions in an assortment of health fields. One of the world’s leading business magazines for home care professionals and amateurs alike. One of the largest medical equipment expos and conferences in the US. Medtrade has been connecting the Home Caregiver Industry for over 36 years. It is a painless way to organize help for patients (things like meals for patient/family, rides for medical appointments etc, bring patients and their caregivers together. There are currently around 1.8M user with 100,000 communities created. A compilation of important tools, resources and services for home healthcare services such as transportation, cleaning and even home helper assistance. A website specializing in the caregiving of Alzheimer’s and Dementia patients. There is 24/7 support, information on the types of Alzheimer’s and Dementia as well as training provided. A nonprofit organization that also serves as a community of more than 90 million care givers from all walks of life who are supportive, provide education and resources free of charge. Since 1998, Visiting Angels has been providing top quality senior care services for your loved one. These services include but are not limited to 24 hour, hourly and even overnight care. 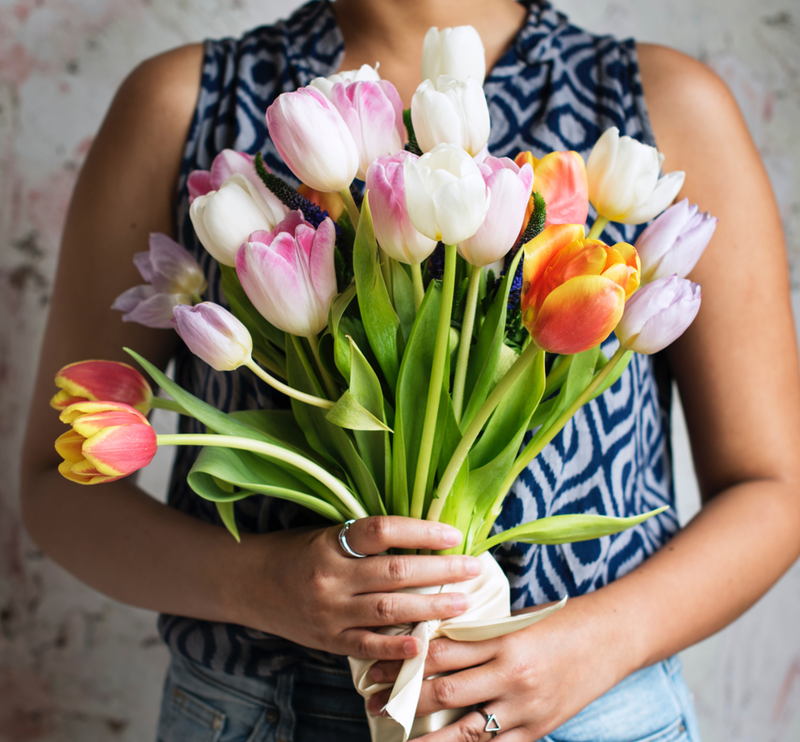 A community where caregivers go to learn about the positive methods that can help the people they love. Caregivers help build a “Care package” depending on the circumstances that best help their loved ones. 7 Powerful Tools for Caregivers – Check out our blog post here. Resources and Support for veterans including benefits, jobs and healthcare information. Warmly dubbed “A Home away from Home” Fisher houses offer support and free refugee for family and caregivers to be close to their loved ones during recovery. There are over 70 fisher houses spanning across the United States. Free round trip airfare is also provided to the families of wounded veterans also going treatment. Designed for Veterans, Active duty service members and their caregivers, this resourceful website helps both patients and their dependents to manage their health information such as hospital visits, lab reports and appointments. Support is also provided in making informed decisions every step of the way. A 24 hour, seven day a week toll free hotline available for both veterans and their caregivers and loved ones to call or text during times of crisis. Confidential support is given at any time of the day.